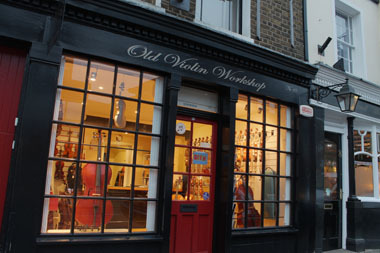 We carry a good range of strings, cases, rosins, mutes, shoulder rests, chin rests, etc. We can also order any other specific requests. "Totally fantastic violin, 100% delighted, thank you so much, highly recommended." Visit our eBay shop for a great selection of accessories.